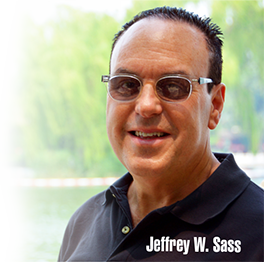 Share a gift of inspiration, entertainment, and motivation! 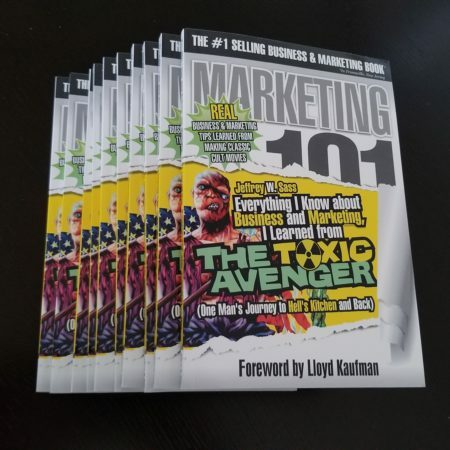 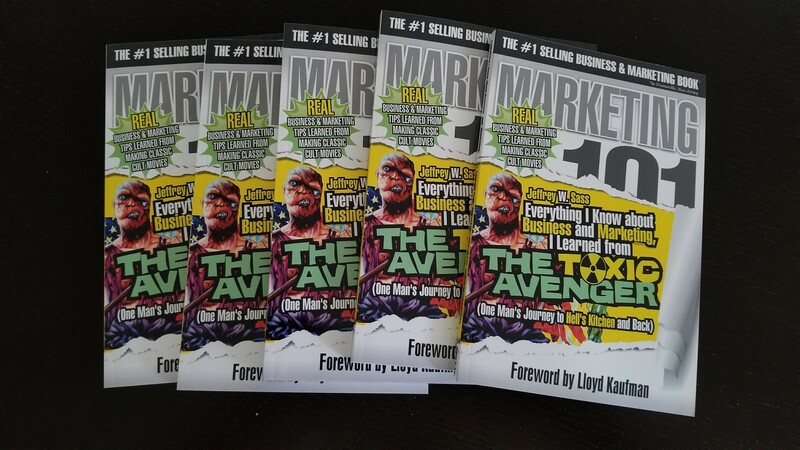 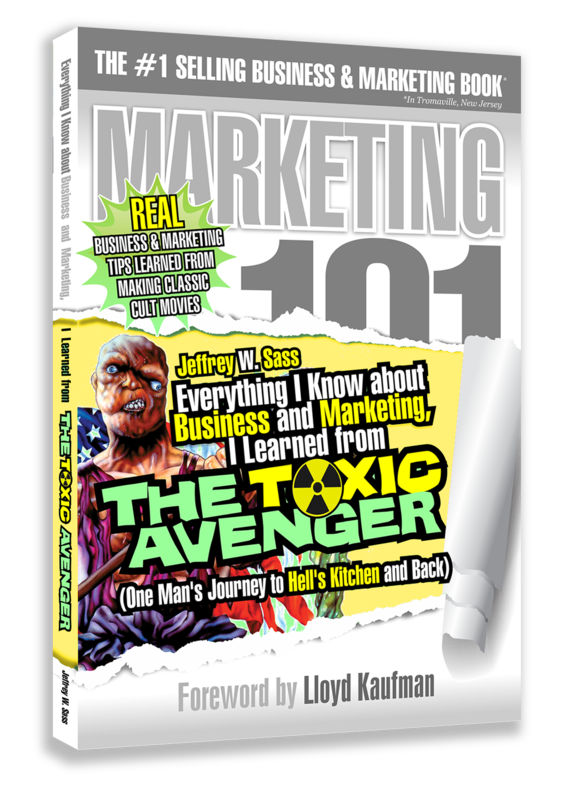 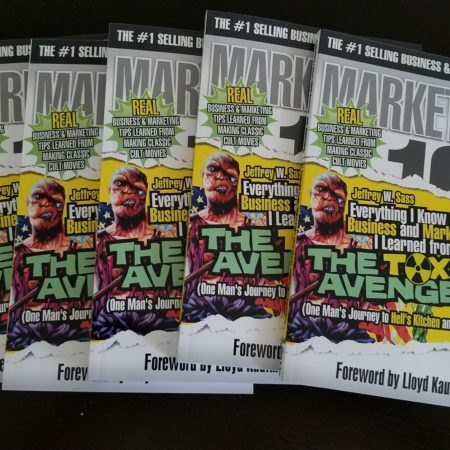 Order a 5-pack of Everything I Know about Business and Marketing, I Learned from THE TOXIC AVENGER, and always have a copy on hand to give to a family member, friend or co-worker who you know will enjoy and benefit from reading it. 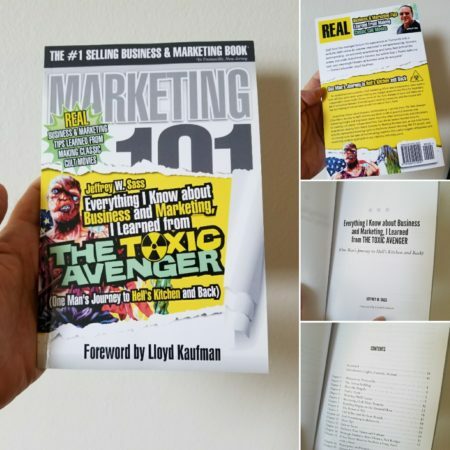 FREE SHIPPING to US and Canada.